Your gut microbiome is made up of around 100 trillion microorganisms. If your gut health is compromised, chronic illnesses can develop. Any number of things can disrupt the gut, including medication, chronic stress, refined carbohydrates, and industrial seed oils. Find out more about the gut–body connection, and learn how to heal your microbiome and improve your health. In a healthy gut, the trillions of microorganisms that inhabit the small and large intestine make up a symbiotic, harmonious community known as the gut microbiome. Your gut bacteria can impact everything about your health, including how your brain responds to stress, how well your body can digest certain carbohydrates, the health of your immune system, how you store fat, and much, much more. If your gut microbiome is disrupted, it can cause dysbiosis—which leads to chronic illness. Is the secret to human intelligence lurking in our guts? Learn how microbes impact our evolutionary fitness and made our species what it is today. 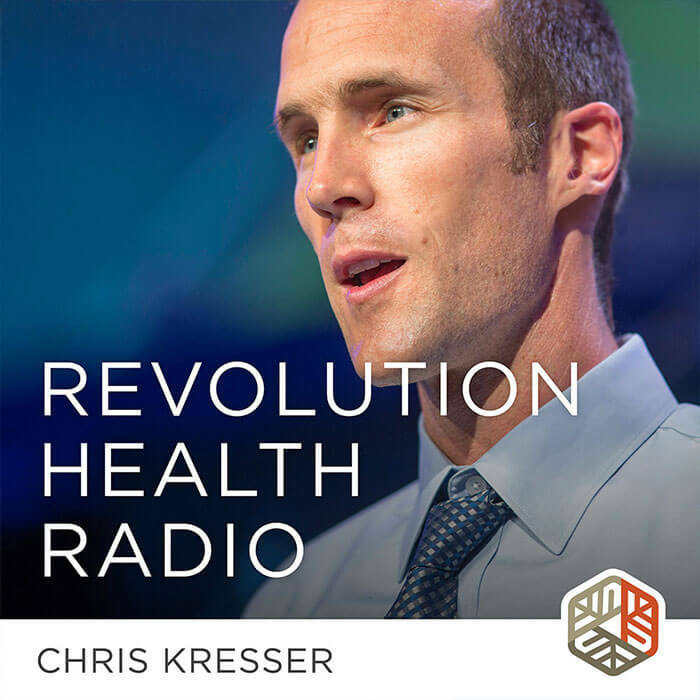 In this episode, Dr. Justin Sonnenburg discusses viewing our microbiota as the control center for human biology and what that means for microbiome health. Researchers suspected a link between gut and skin health a long time ago. Modern research has confirmed the importance of the relationship. In this episode we discuss the gut-brain axis: the relationship between digestive health and cognitive, mental and behavioral conditions (like depression, memory loss and brain fog). Many factors influence thyroid function and research suggests that gut health may be a key player. Learn how healing your gut can improve your thyroid. It shouldn't surprise us that there are a wide range of connections between gut health and heart health. Which ones are significant? And which one gets more attention in the media than it should? Could there be a gut–bone axis? Read on to learn how your gut microbes shape your immune system, influence nutrient status, and maintain skeletal health. Every mucosal surface on your body is colonized by a distinct group of microbes. Learn how disruption of those microbes are associated with allergies and what steps you can take to alleviate your worst symptoms. The small bowel plays an important role in digesting food and absorbing nutrients. It is also an important part of the immune system, containing an impressive network of lymphoid cells. 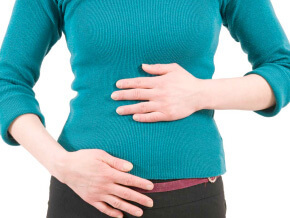 Your digestive health might be the most important health issue that you’re not managing. Read these articles to learn more about optimizing your digestion. Any number of factors can bring about gut dysbiosis: antibiotics and other medications, chronic stress, and dietary toxins like industrial seed oils and refined carbs can all damage the gut microbiome. Fortunately, there are methods available for healing your gut microbiome and restoring your health. Today, we chat with Dr. Michael Ruscio, whose new book, Healthy Gut, Healthy You, sets out to create a guide that walks individuals through a step-by-step self-help process of healing. There are two closely related variables that determine our gut health: the intestinal microbiota and the gut barrier. Learn more about them here. There are many reasons not to trust studies that suggest that all fat harms gut health. Find out why the latest research doesn’t paint a clear picture of how your diet impacts your health. Today, I answer a question about how to restore gut flora and function when unable to tolerate probiotics and fermented foods. Today, I'm talking with Jeff Leach of the American Gut Project about all things gut and surprising insights from the latest gut bacteria research. Tune in! Your gut bacteria play a bigger role in your health than you might realize. Keep up with all the latest microbiome research here.